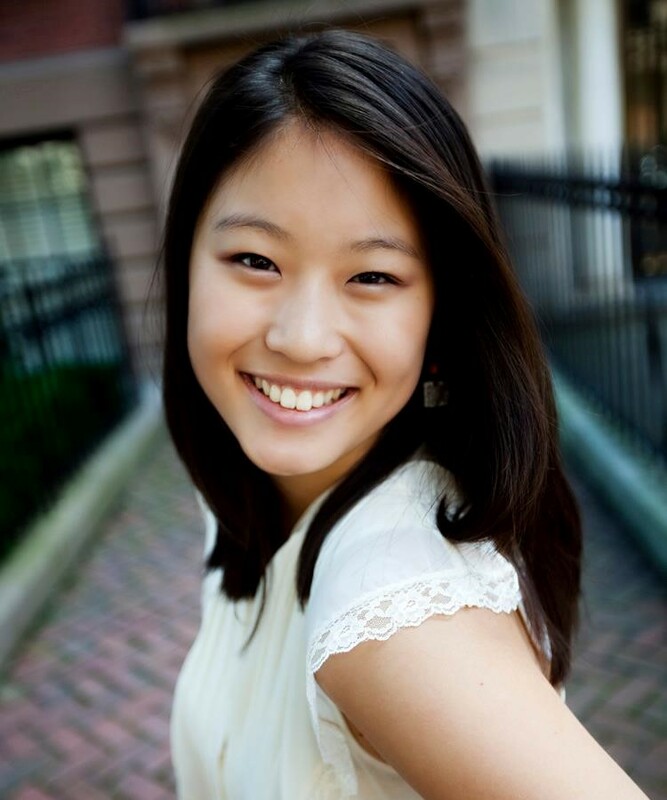 Beth is a junior at Brandeis University, majoring in Neuroscience, Biology, and Health: Science, Society, and Policy. She is the Campus Chairperson/President of Global Brigades. The Brandeis chapter consists of a medical, public health, and a microfinance brigade, and she plans to expand the chapter to a fourth brigade. Global Brigades is dedicated to holistic and sustainable development and empowering local community members. Beth helps lead brigades that bring mobile health clinics to rural communities, public health projects that focus on upstream health interventions such as a latrine, pila, concrete floors, and an eco-stove, as well as microfinance education and establishment of a community bank. While stateside, Beth works to educate her campus about global poverty. In the future, Beth hopes to continue in international development in medical school and work abroad to implement sustainable public health interventions. The MCN fellowship has been a great way to meet other students passionate in international, sustainable development. However, the most important thing I have learned is the ability of students to change the world. I have been inspired by the other fellows to grow my organization and dedicate my life to public service. This enlightenment and new drive in my future is something I could have only learned through MCN.